In this special interview, Dr. Hodan Ahmed shares her childhood memories, coming to Clarkston with her parents who were refugees in the early 1980s. 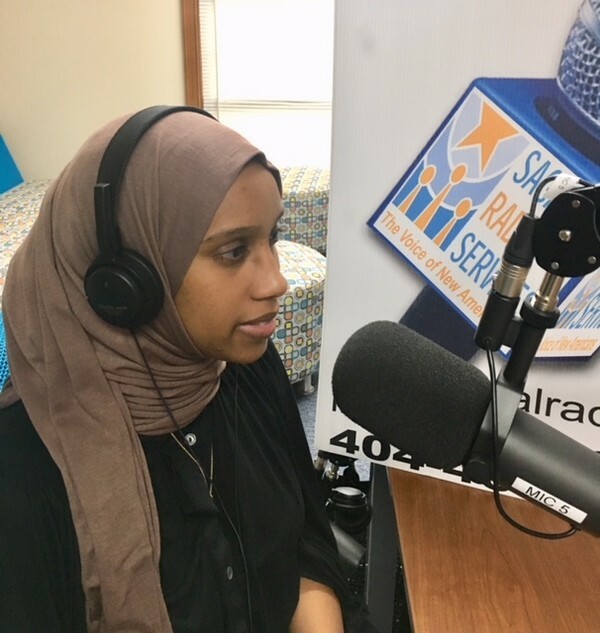 Sagal Radio interviewed her while she attended Clarkston High School, and she now comes back to us 'full circle' to talk about what led to her becoming a successful, practicing physician at a leading medical institution in metro-Atlanta. She also offers insights and useful advice to youth that are pursuing a similar career.